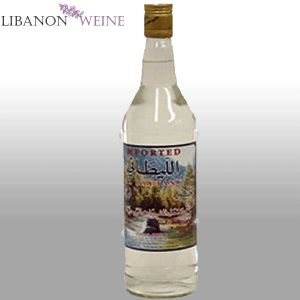 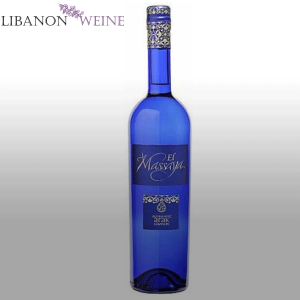 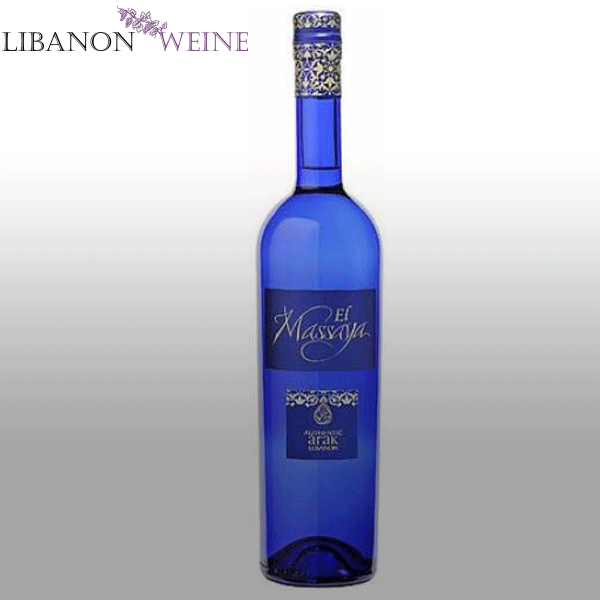 Arak Massaya has a beguiling aniseed flavour and freshness that cleans the palate and aids digestion. 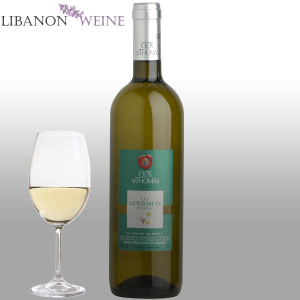 It is often served as an aperitif and then as the perfect accompaniment to classic selections of mezze, the array of tasty dishes with contrasting flavours that is the starting point for many lunchtime or evening meals. 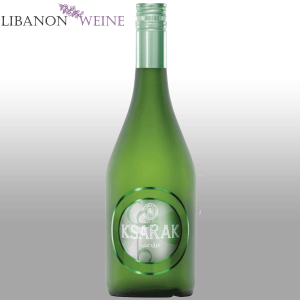 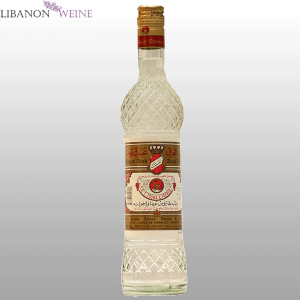 Arak works particularly well with the mezze melange that will include olives, spices, meat and cheese – flavours that are sometimes harder to match with wine.